Individuals who had worked in the Philippines either in a public or private company and whose employer has deducted PhilHealth contribution from their salary, is possibly already a PhilHealth member and have their own membership number. This Philhealth number will be your lifetime number even if your membership category has changed. This Philhealth number shall be permanent and must be used in all your transactions with Philhealth. For you to know your PhilHealth number, you need to inform Philhealth of your complete name as in your first name, middle name, last name and date of birth through telephone number (632) 6373754 or text to 0918-9635396 or e-mail to owp@philhealth.gov.ph for proper verification of your record. Another method is for you to visit any PhilHealth offices nationwide and ask them directly what your PhilHealth number is. Good luck! Happy day everyone! How to Get my Philhealth Number? Please Help me to get it........ Thanks. 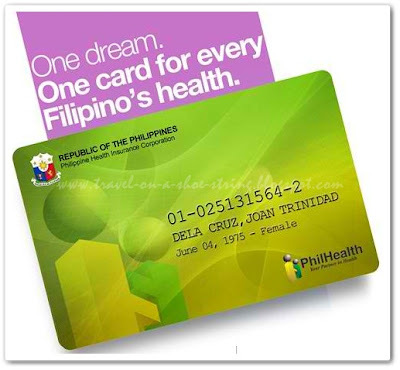 How to get a philhealth medi-card for my husband he is ofw? You posted a mobile number yet, you do not really used it to reply when someone is texting you matters about philhealth querries. What is the used of posting such a dull number. ?